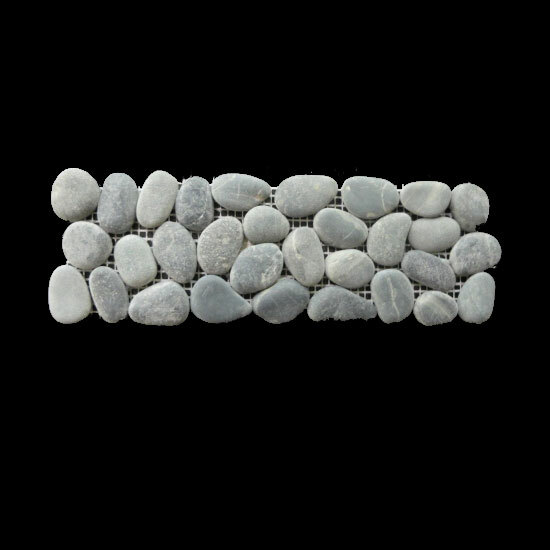 Speckled Pebbles Borders are obtained by tumbling of small rock pieces. 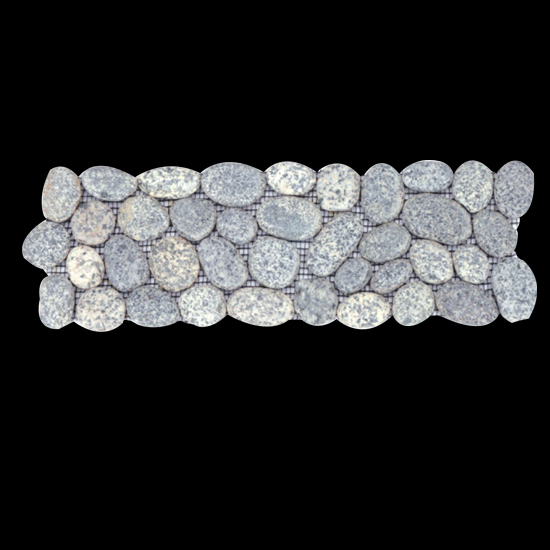 Speckled Pebbles Borders applications are wide and it can be used inside and as well as outside. 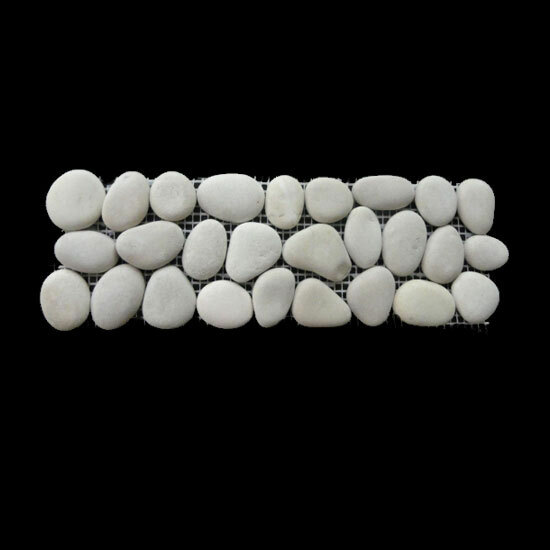 These pebbles can be used for different application such as make a design used in exterior or interior cladding also in the garden pathways and for decoration purpose. 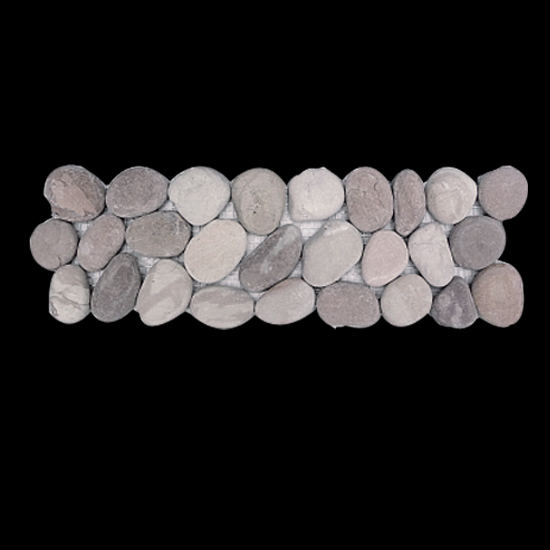 A comprehensive size range of Speckled Pebbles Borders is offered to our esteemed clients. These products are highly demanded by the clients for their beautiful looks and appearance. 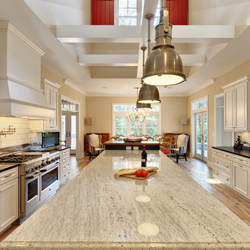 Our products provides marvelous look to both interiors and exterior of the place. 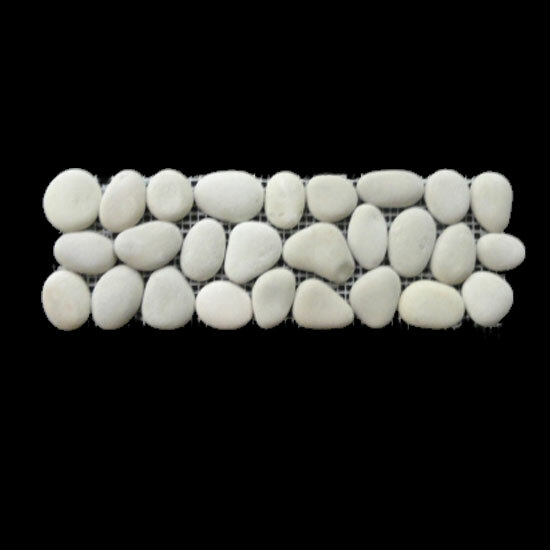 Moreover, one can avail these products in the market in different sizes and shapes that to in stipulated time frame.